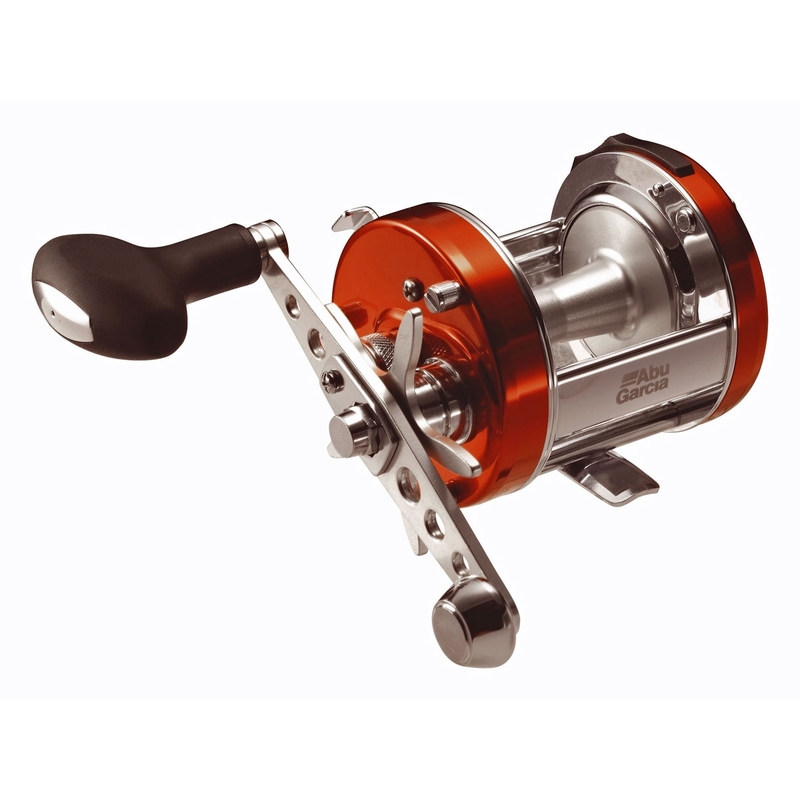 Abu Garcia Ambassadeur 6500C3 CT Mag Reel. updated version of the world famous Mag Elite, with a hi-speed retrieve ratio. Features 6-pin centrifugal brake, mag brake system, crowned Durabrass gears and the Carbon Matrix Drag. These Mags are proving to be the ultimate distance casting reels.